Is Something Wrong With the Charge 2? Technically speaking, no, there’s nothing blatantly wrong with the Fitbit Charge 2. 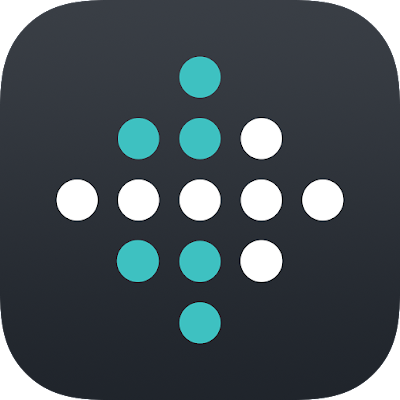 Since the release of the Fitbit Charge in 2014, management has garnered an overwhelming abundance of user feedback and technical data that developers could use to enhance and improve the next iteration of the company’s popular fitness tracking wearable. However, opinions and experiences vary widely, especially when it comes to electronics, and the Charge 2 is no exception. Again, with a near-infinite number of possible experiences and testing scenarios, and also considering that we’re talking about a wristwatch-sized computer that’s designed to track, measure and record the wearer’s heartbeat, precise GPS location, number of steps taken, distance traveled and even sleeping patterns, it’s not surprising to hear widely different feedback from early users. Add to that the ability to display smartphone notifications, incoming calls and calendar event alerts, and you’re bound to run into a mountain of unexpected device behavior and even failure. Looking at the bigger picture, though, despite mixed reviews and reports of non-working functions, it seems as if the Charge 2 has been able to deliver on most of the company’s promises. With the release of almost every brand-new gadget, there’s an expected “breaking in” period where early users report a high number of errors and non-functional features. That’s because development teams have a limited number of testing environments within which they can create worst-case scenarios to measure and improve a device’s performance. However, real-life usage is almost never the same as laboratory testing, and given the sheer number of consumers wearing a Fitbit device, it would be impossible for the company to predict or plan for every hypothetical incident. That being said, despite some early reviews stating the Charge 2 is a flop, it would be foolish for investors to act on a small number of early, possibly unsubstantiated claims against the new FIT tracker. But, if widespread feedback about the Charge 2 continues to be predominantly negative, closing your position in Fitbit stock at that point might not be impulsive or unwarranted. Quarterly sales figures for the Charge 2 may also play a crucial role in the future of Fitbit stock. It might be prudent to hold off on any major position changes until nearer the next FIT quarterly earnings report.